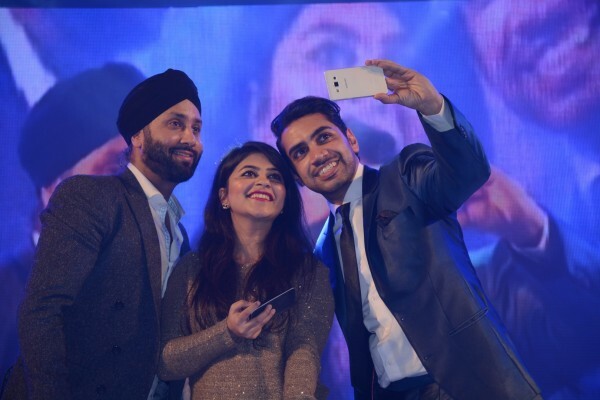 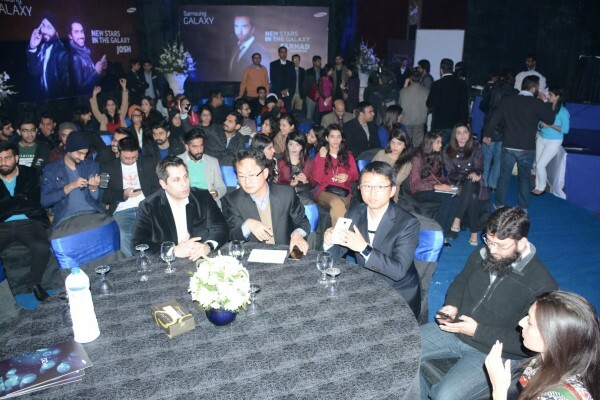 Lahore, 12th January, 2015– Samsung began its year with an auspicious event held at Pearl Continental, Lahore. 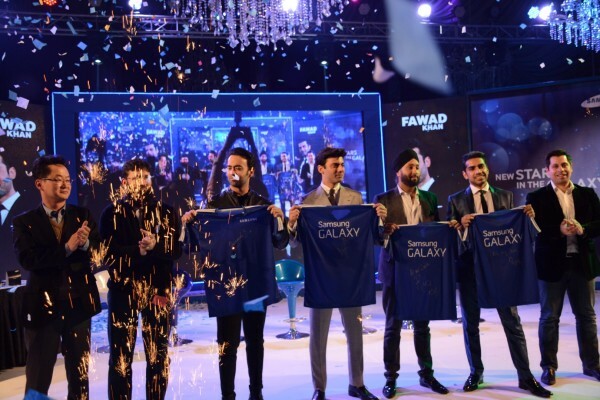 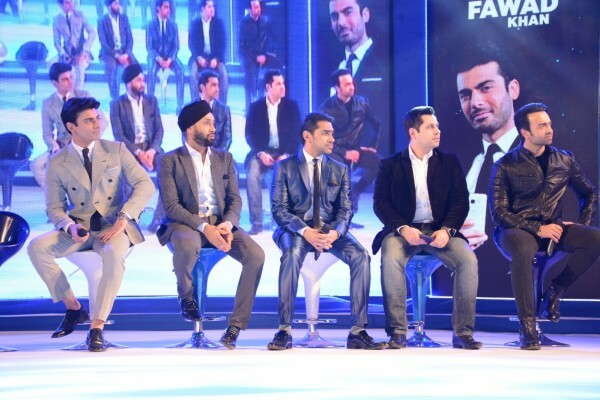 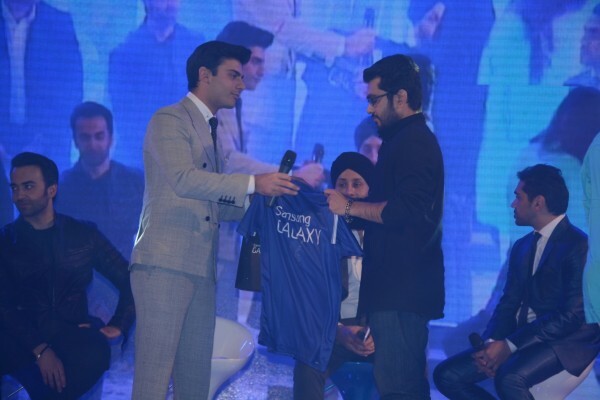 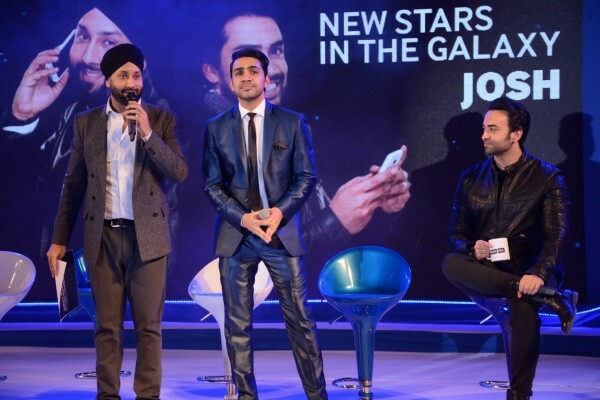 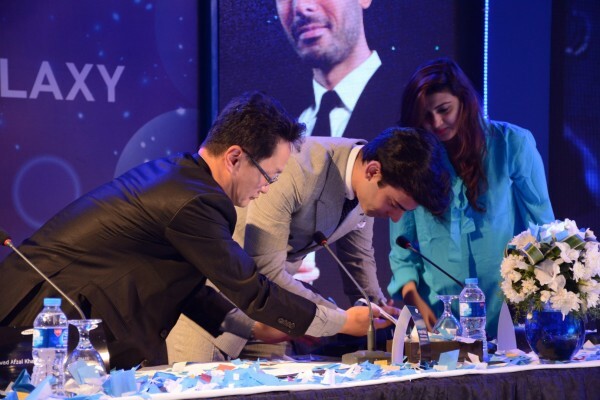 In this mega event, Fawad Khan and Farhad Humayun were signed as the future Brand Ambassadors for Samsung’s mobiles under the Galaxy flagship. 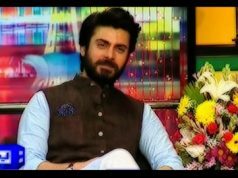 Fawad’s tremendous popularity as a vocalist, actor and model in Pakistan is well-known and now he has gained international recognition too, as he appeared recently in a Bollywood movie that was a box office hit and made him stand among the top notch stars of Bollywood. 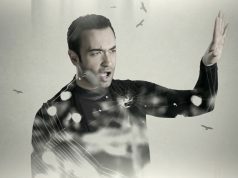 Whereas, Farhad Humayun is a famous drummer and now a lead vocalists of his own Band “Overload”. 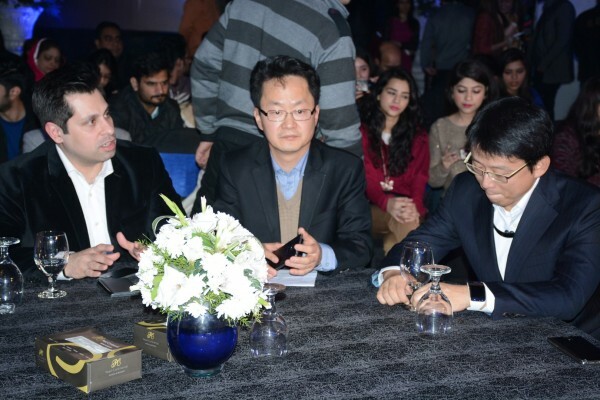 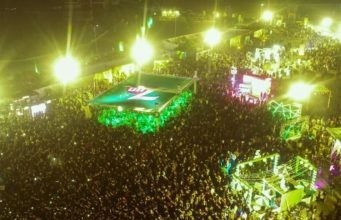 The high profiled event was organized by JBnJaws Productions & was attended by the celebrities, company’s officials, bloggers and media personnel. 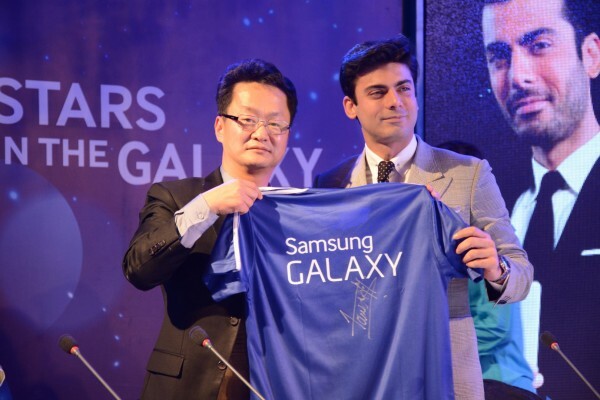 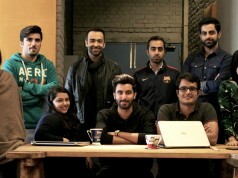 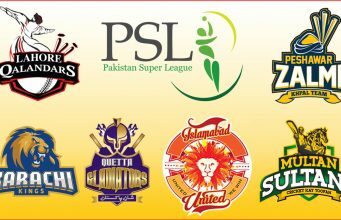 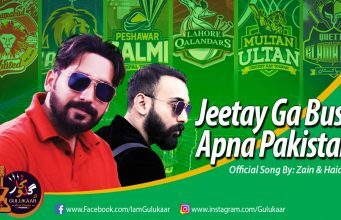 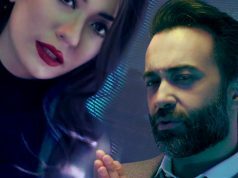 As the advertisement of Samsung smartphone, featuring Fawad, is on-air already, this news of him and Farhad Humayun joining Samsung officially would be exciting for their fans.